MARTA keeps over 185,000 cars off the road every day. MARTA is your direct route for all flights in and out of Hartsfield-Jackson International Airport. 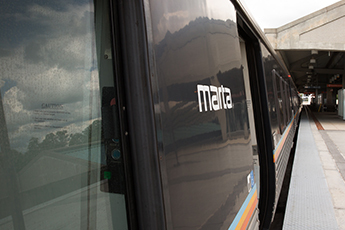 MARTA attained the Silver level of recognition for its commitment to sustainability. Read more here.